All students at Victoria Road Primary School have a weekly class lesson covering the major elements of music. Our well-resourced classroom is a great space for inquiry-based learning, small group activities, as well as whole-class activities. Our program also provides experience in many aspects of the Performing Arts. All students in our school play an important part in our annual musical production. 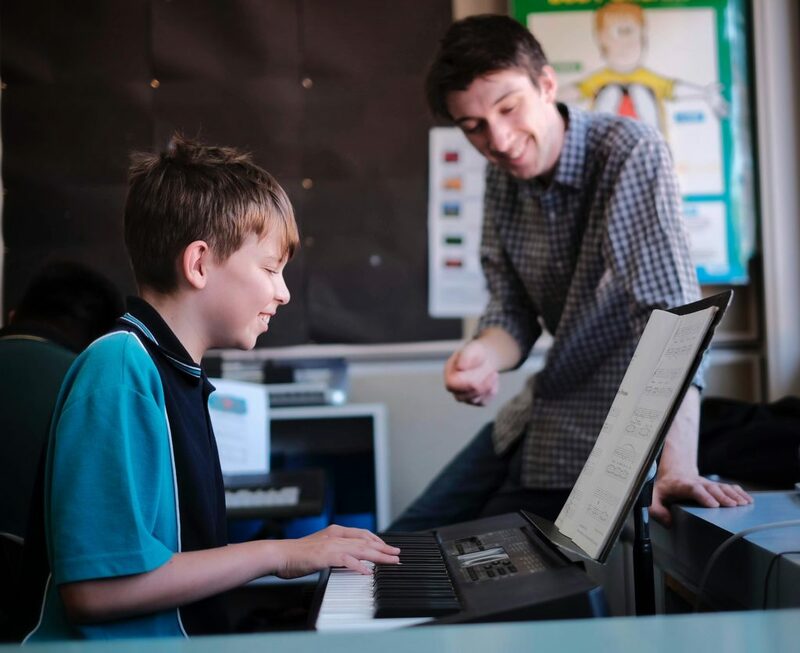 In addition to this we offer extension programs with junior and senior school choirs, and a tailored instrumental music program including strings, keyboard, vocal and percussion lessons to individual students.